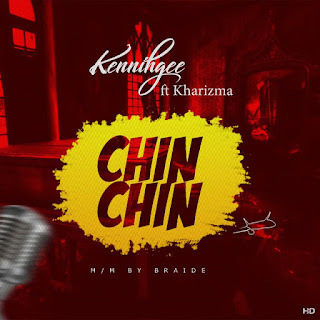 Talented Hip pop, Afro-pop singer and indigenous rapper “Kennihgee” whom has been making wave in the music industry lately has dropped his latest hit track titled “Chin Chin“. This time he collaborated with the "Kharizma" to drop this hot banging tune titled "Chin Chin"
Also anticipate "Kennihgee" as he also plans on dropping another hit single in the coming weeks. Chin Chin was produced by young talented producer – Braide. 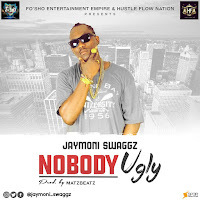 This is a jam you will definitely put on repeat.